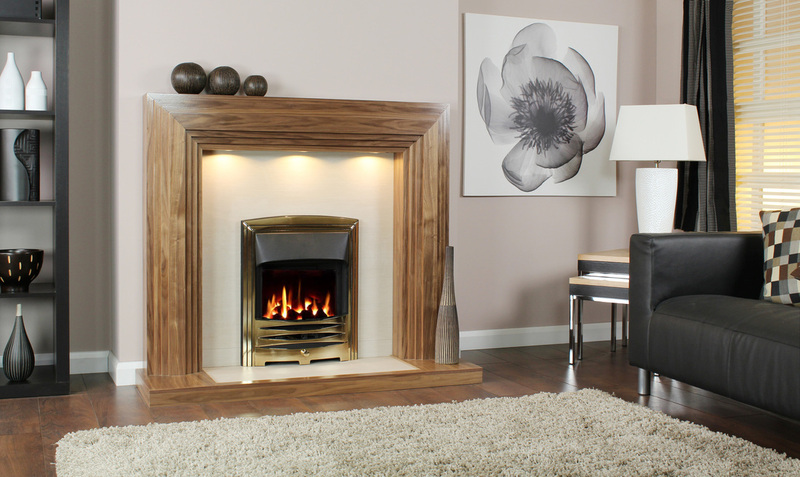 Shown in Walnut finish with the Kendal cast insert and granite hearth, featuring the Lexia gas fire in chrome. 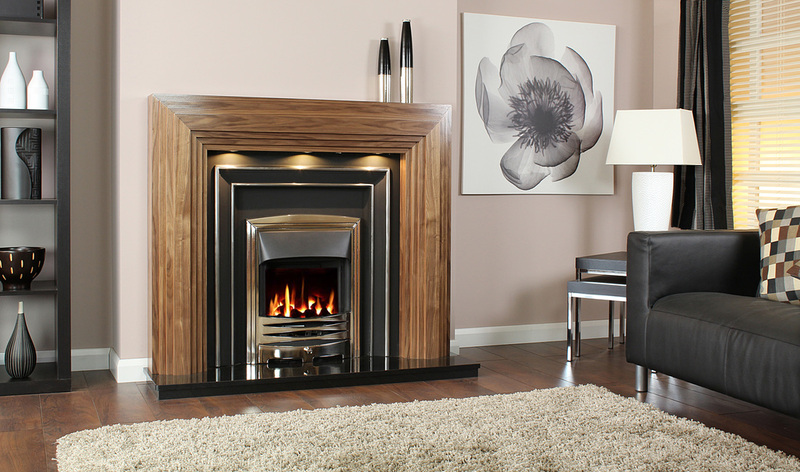 Shown in Walnut finish with "Keramic" Coral back & hearth panels, featuring the Lexia gas fire in Gold. 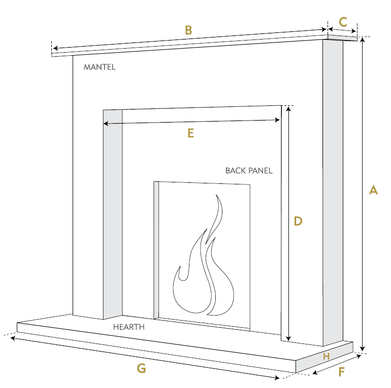 Photograph displaying one box solution. 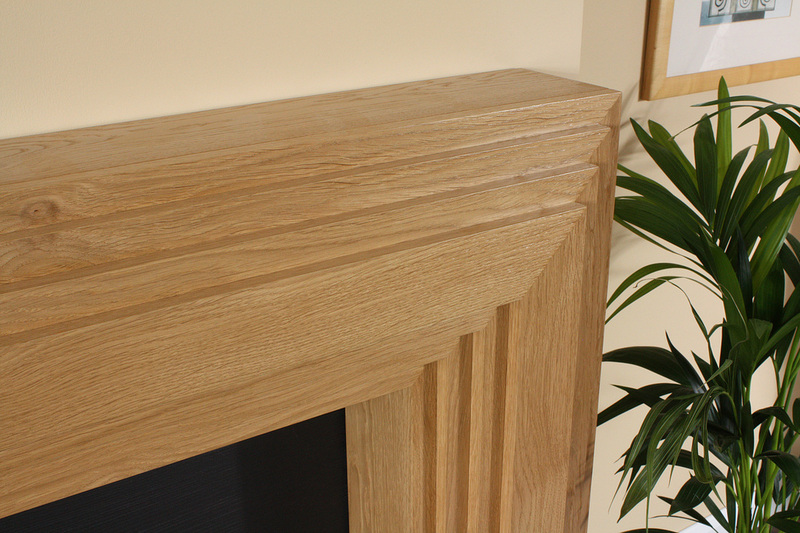 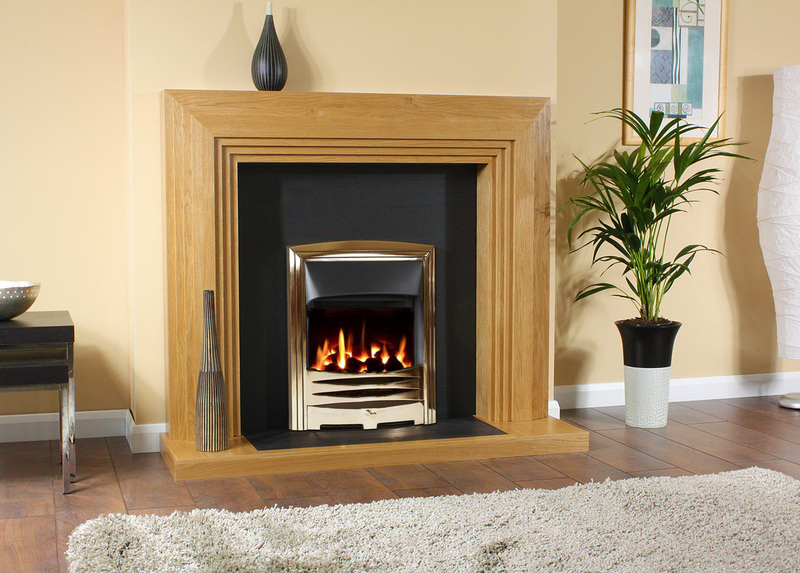 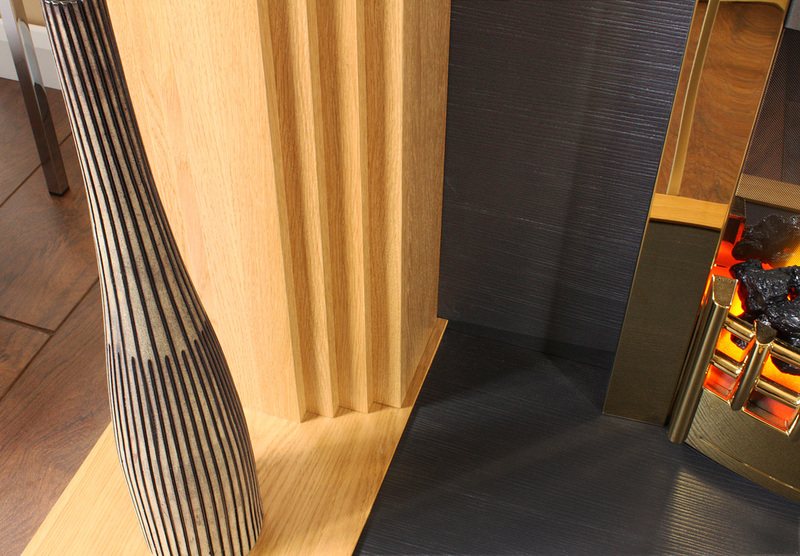 Shown in Natural Oak with "Keramic" Structured Black back & hearth panels, featuring the Lexia gas fire in Gold. 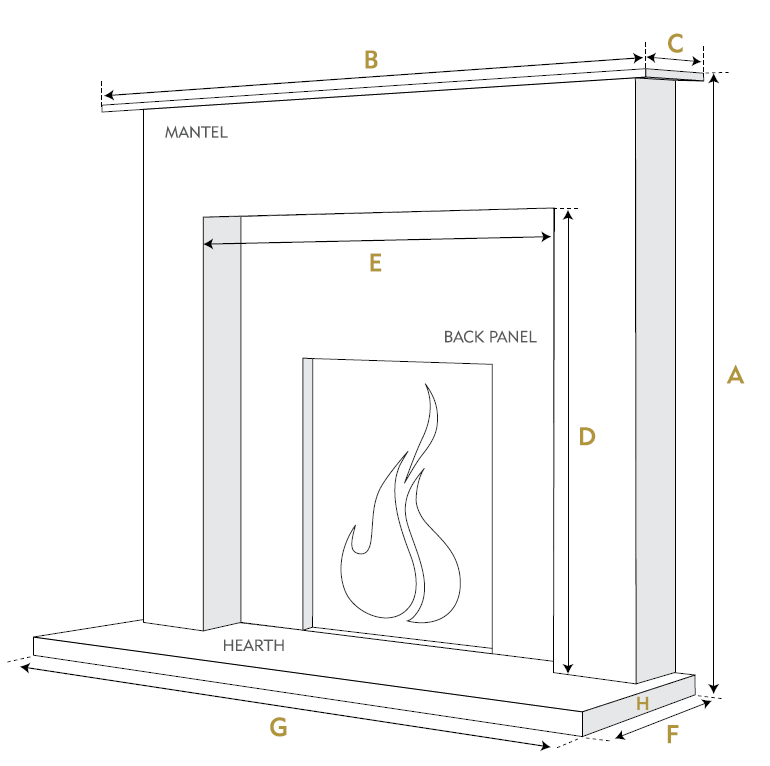 Photograph displaying one box solution.